The resolution battle keeps raging on, and it appears that Battlefield Hardline is the latest game to bring more heat to the long running debate. Visceral Games, have responded to one fan’s tweet regarding the resolution of Battlefield Hardline on the consoles, and it seems that the response has upset many console owners. EA seemed quite confident last year, of being able to squeeze enough power out of the Xbox One and PS4. to offer a full HD experience for Battlefield Hardline. Visceral Games opted to provide a stable 60fps gameplay experience and sacrificing resolution in the process. This comes to no surprise, as Battlefield is very much reliant on framerate and Hardline shouldn’t be any different. Battlefield Hardline however looks great regardless of resolution. The work being done by Visceral is incredible and the amount of detail present is admirable. Characters show great emotion, and given that the game offers a deep single player episodic experience, that should prove quite important. It features an all-star cast and the mo-cap work is top-notch. For purists though, it seems that once again, the PC will be getting the definitive version. So for those wanting to play Cops and Robbers at 1080p/60fps or higher, PC is the way to go. Battlefield Hardline is stated for a March 17th release for the PlayStation 4, Xbox One, PlayStation 3, Xbox 360, Microsoft Windows. 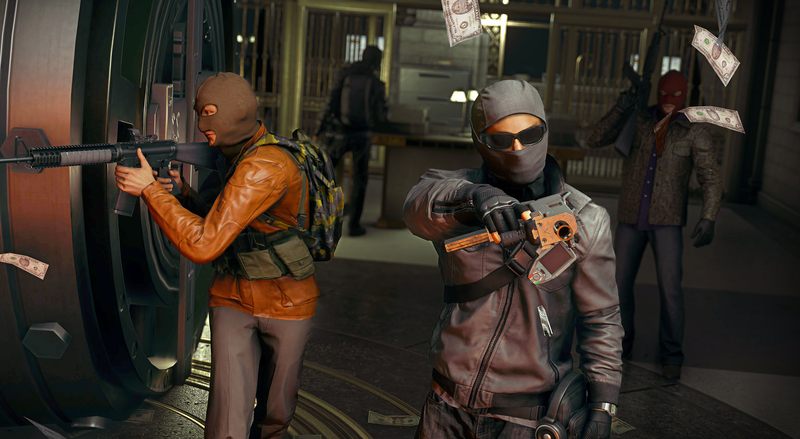 We will bring any new information on Battlefield Hardline prior to its release as soon as it becomes available.